Well, this time last week we were all battening down the hatches and bracing ourselves for what turned out to be a blizzard that resulted in over a foot of snow! Fortunately for us, though, it does look like that is the last of our winter weather *knocks on wood* Happy spring! 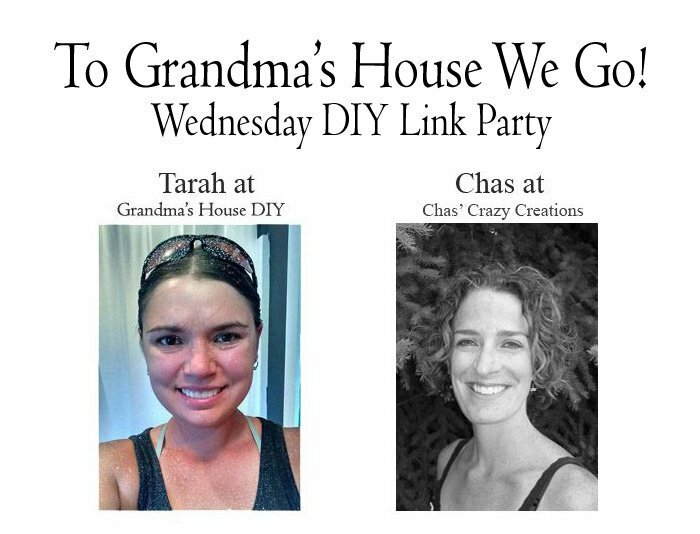 Welcome to the To Grandma’s House We Go link party. 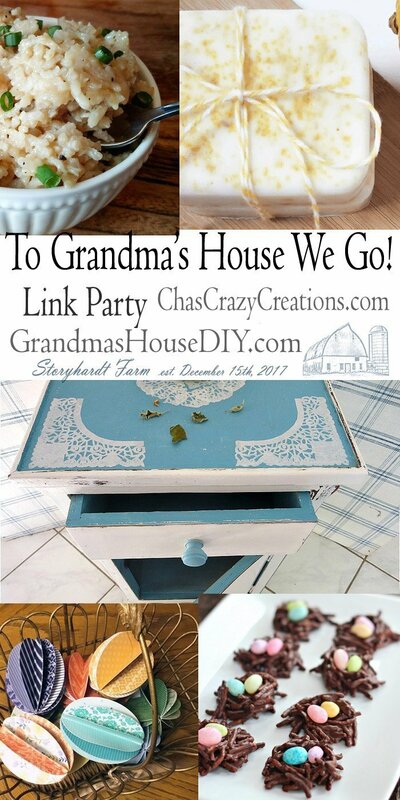 This blogger party is all about you sharing your posts about homemade, homemaking, DIY, recycling, upcycling, before and afters (of rooms, furniture, whatever), build projects, vintage, any kind of creative, frugal, time saving, money saving or green advice, canning and old fashioned recipes. Going back to simpler times, simpler days where we used all that we had and never bought new until there was absolutely no choice. 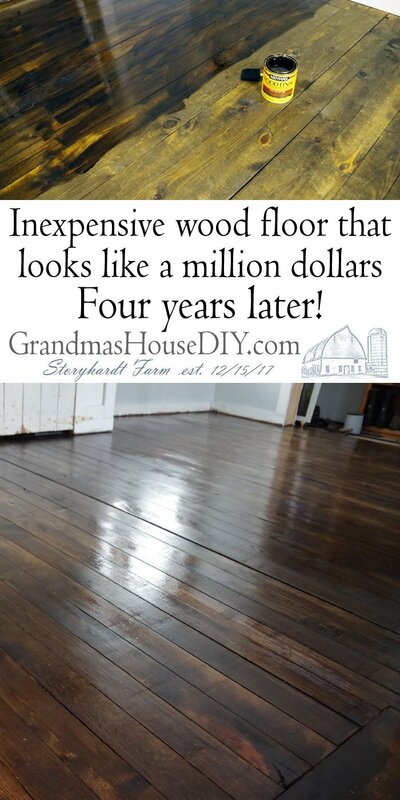 What I’ve been up to this week: Inexpensive wood floor that looks like a million dollars – Four years later! Thanks for sharing with us Kippi! 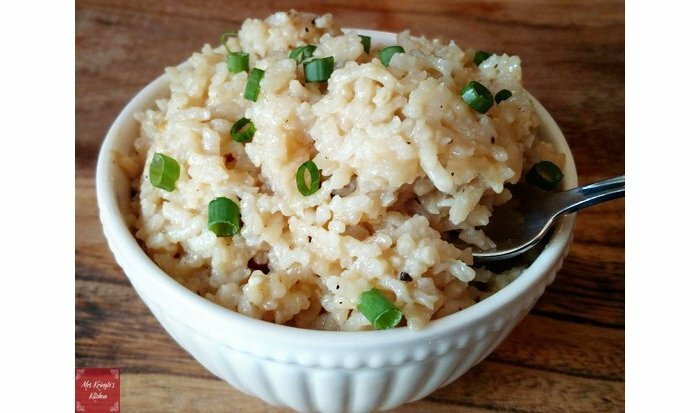 Thank you so much for featuring my Parmesan Risotto and for hosting such a great party! I LOOOOVE your floors. They are so gorgeous! Thank you Mrs. K! Happy Spring! Thanks for the party, Tarah and Happy Easter! Thanks Matie as always for joining us! 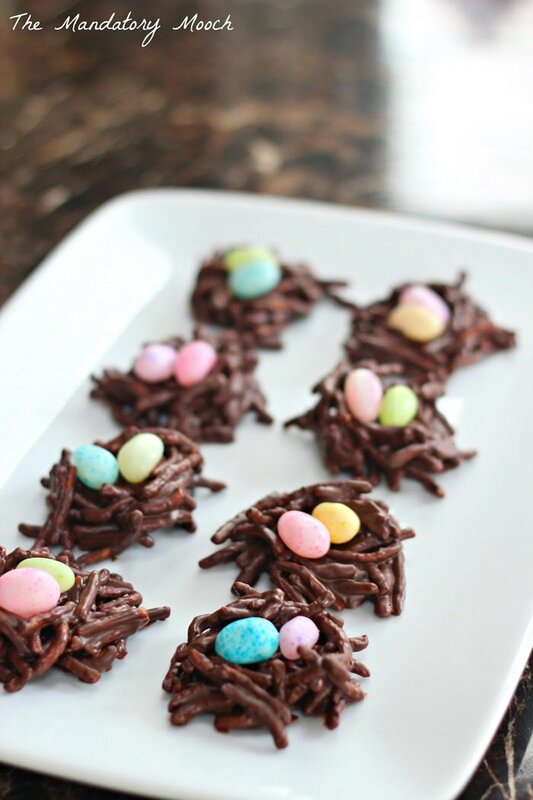 Thanks for sharing with us Linda, happy Easter! 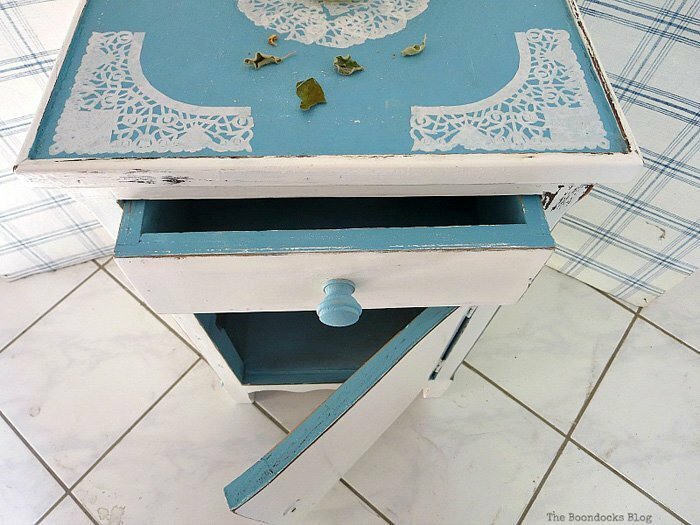 Thanks for the feature Tarah and for hosting each week. I hope you have a great Easter! You too Mary, thank you for sharing with us every week! Happy Spring, thank goodness that winter is finally behind us! Thanks Marilyn, have a lovely Easter! Happy Easter Tarah. Your floor looks fantastic. Thelma. Thank you Tarahlynn for co-hosting your 135th To Grandma’s House We Go. Hope the snow has melted and the weather is warmer. Long winter this year. Have a good weekend. Looking forward to seeing your next post (the floor looks great). Joy, we still have snow banks but the rain we got yesterday really hammered away at them! So glad to see 60s coming so can truly put this winter behind us. Have a wonderful Easter! 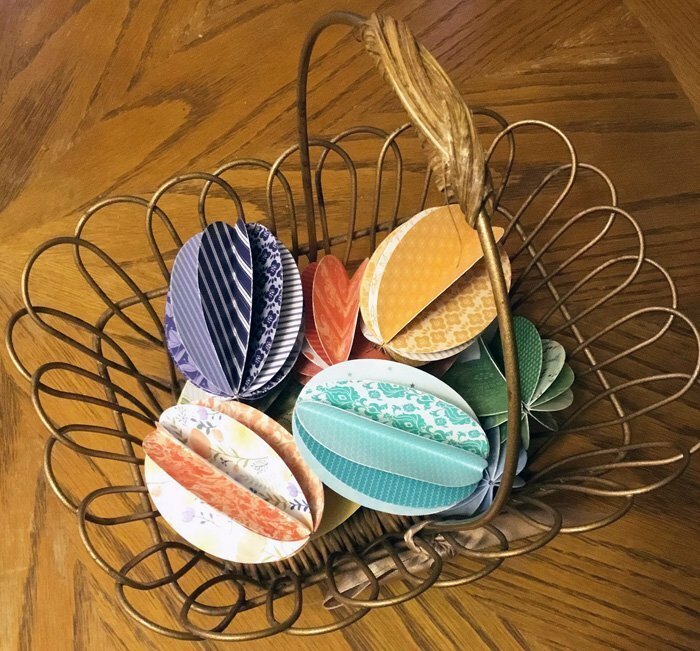 Tarahlynn, Thank you so much for the feature! What a wonderful surprise! 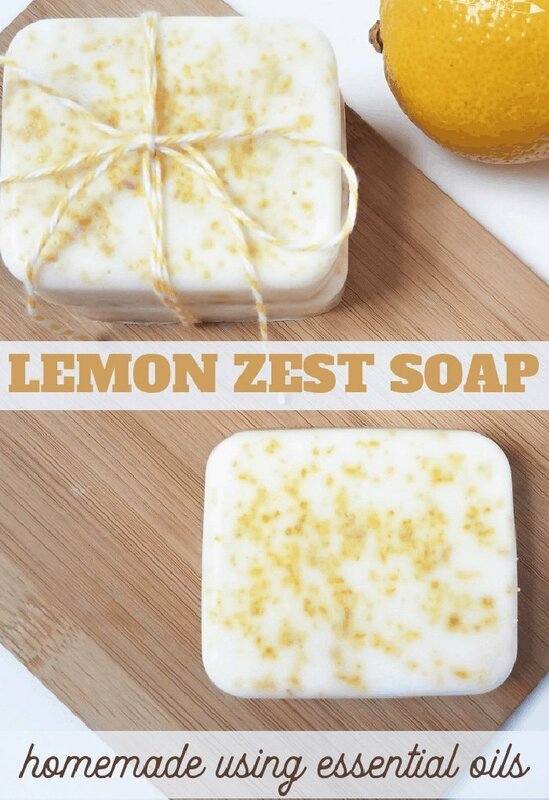 Thank you for sharing with us Nichi!